31/01/2019 Picture: Duncan McGlynn +447771370263. 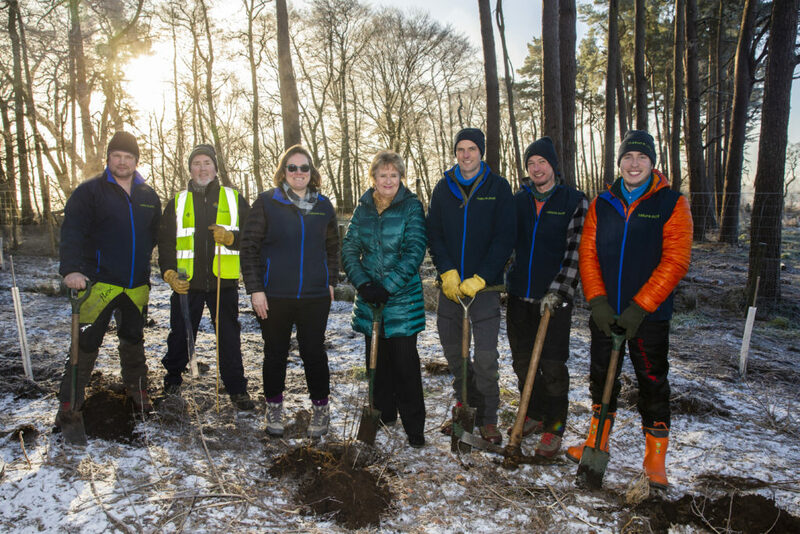 Environment Secretary Roseanna Cunningham and Head of Scottish National Heritage Kath Leys join reserve staff and volunteers in planting native broadleaf trees to attract red squirrels at Mary’s Knowe. ©Duncan McGlynn. 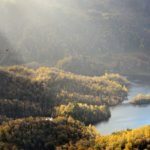 Up to £2 million will be available through the two-year Biodiversity Challenge Fund, which was announced in the Scottish Government’s programme for government last year. The first year of the fund is now open, with up to £1 million of investment available in 2019/20. Ms Cunningham said: ‘Scotland is leading the way with work to protect our natural environment and we are committed to doing more to safeguard our biodiversity, species and habitats. 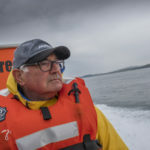 SNH chief executive Francesca Osowska said: ‘Our nature – from the green spaces in our towns and cities to our remote and wild mountains, islands, coasts and seas – is a precious national asset and a big part of what makes Scotland so special. 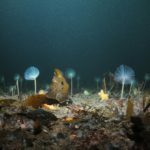 ‘Scotland has been recognised as a global front-runner for our efforts to tackle biodiversity loss and safeguard our natural heritage, with notable improvements to our marine environment, peatlands, rivers and woodlands in recent years. ‘I’m proud of the progress that has been made, but we are not complacent in the face of ongoing challenges such as climate change, habitat loss and invasive non-native species.